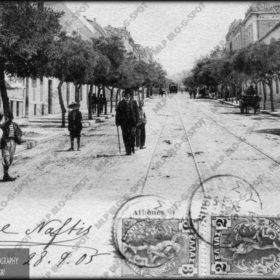 Starting from Omonia square in the city center and ending at the country’s biggest port of Piraeus, the Peiraios (or Pireos) Avenue is representative of the city’s expansion along with the country’s 19th century industrialization. The modern avenue follows the ancient “Long Walls” and coincides with the ancient road that connected Athens with the port of Piraeus since the 5th century BC. 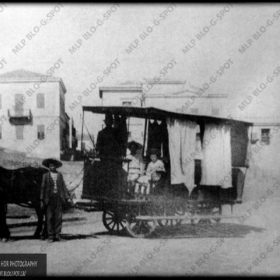 It is worthy of noting that after the establishment of the Greek nation-state in 1830 and until the construction of the train line in the mid-19th century, the only means of transport from the city to its port and vice-versa was an “omnibus”, a horse-driven bus that crossed Pireos Avenue. 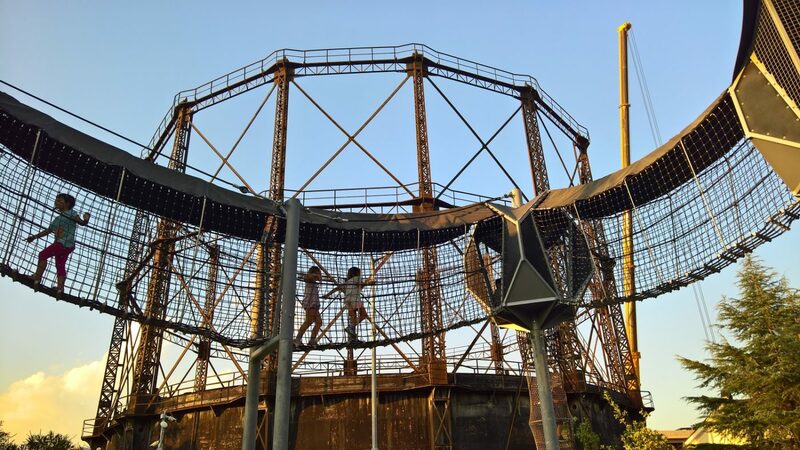 First stop, the renovated Gas Works “Gazi” established in 1857 and among the first factories that branded Pireos Avenue as Athens’ industrial zone. 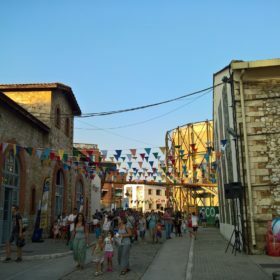 Today “Gazi” is converted to “Technopolis”, a major cultural venue of the City of Athens and an industrial museum. 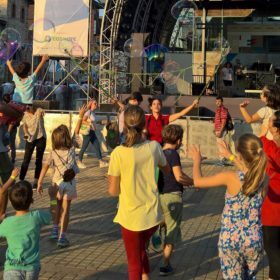 A wide variety of cultural events are held every year: music, dance, theatre and performing arts, plastic and applied arts, educational programs for children, entrepreneurship and temporary exhibitions, attracting over 600,000 people annually. In the “Technopolis”, the visitor has the opportunity to follow the Museum Path of the Industrial Gas Museum and learn about a period of the modern history of Athens; visit the Industrial Gas Museum shop and buy items inspired by the history and aesthetics of the industrial era; enjoy juices, coffees and cocktails or try a salad, a sandwich or a snack at the Gaz à l’eau café inside the Technopolis while kids play at the playground or test their limits at the Skywalk. Check the official website to retrieve information on concerts, exhibitions and other events. As we move away from the city center, we follow -in practice- Athens’ gradual industrialization. Among the most interesting buildings of the years that followed were the Chocolate Factory Pavlides (where you still smell chocolate! 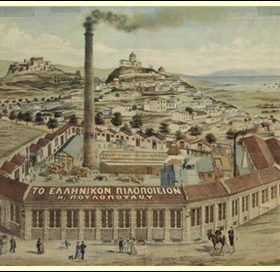 ), the building of the Sikiarides textile factory that today hosts the School of Fine Arts, and the former Viossol factory that today hosts the “Hellenic Cosmos”, the Cultural Centre of the Foundation of the Hellenic World. The “Hellenic Cosmos” is an ultra-modern Cultural Centre and Museum for Greek history that stands out for its innovative programs. 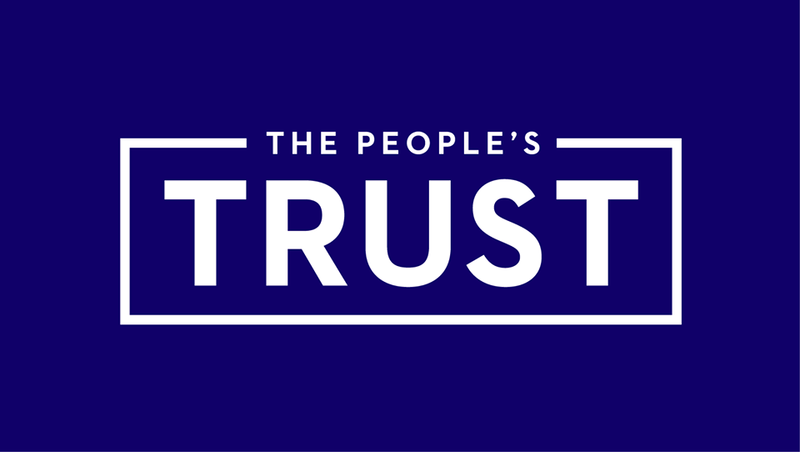 The use of state-of-the-art technology, audiovisual and interactive media provide a new way for the dissemination of historical information, where the audience -of all ages and interests- participates actively, wonders, intervenes and shapes the way the happenings develop. In the “Hellenic Cosmos” complex, you will find “Tholos”, the dome-shaped Virtual Reality “Theatre”, which hosts the digital collections of the Foundation of the Hellenic World. English narration (and possibly other languages) is available by appointment only. In the complex, there is an outdoor and an indoor café. 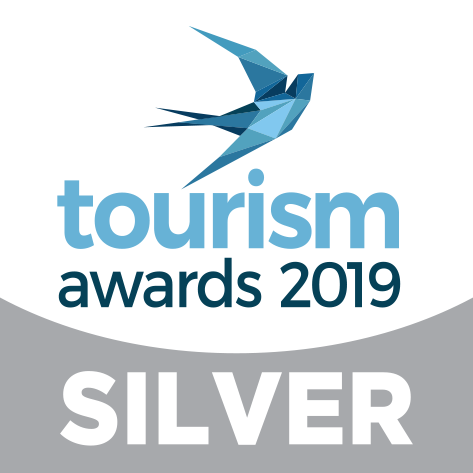 Check the official website of “Tholos” and of the “Hellenic Cosmos” to plan your visit accordingly. If you decide to reach the port of Piraeus, do not miss the chance to visit the Archaeological Museum of Piraeus, which is the one and only with such a vast collection of bronze findings. Bear in mind that an experienced guide will render your family visit to the Museum more interesting and less frustrating, because he/she will be able to hold the children’s attention and interest till the end. For a privately guided family-friendly tour contact MAMAKITA at mommylook@mamakita.gr. 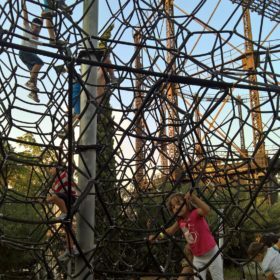 This entry was posted in English and tagged architecture athens, Athens with kids, family in Athens, gazi, hellenic cosmos, industrial athens, piraeus athens port tour, technopolis athens, tour in athens. This looks fascinating… What a great place to go with kids.